Back to school is just around the corner which means it’s time to start preparing for those hectic mornings trying to get out of the door on time. 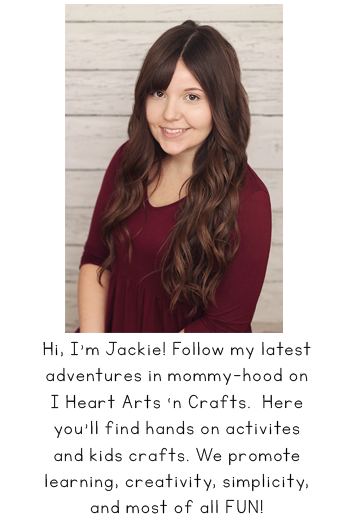 The biggest problem for me was packing lunches, it would take up so much time in the mornings until I decided to come up with an organizing system that would help me stay organized, but also encourage my two children to start helping create their own lunches. Here’s our own lunch box station as well as a great way to earn some free Scholastic books as well! I hope this helps keep the morning rush run a lot smoother! 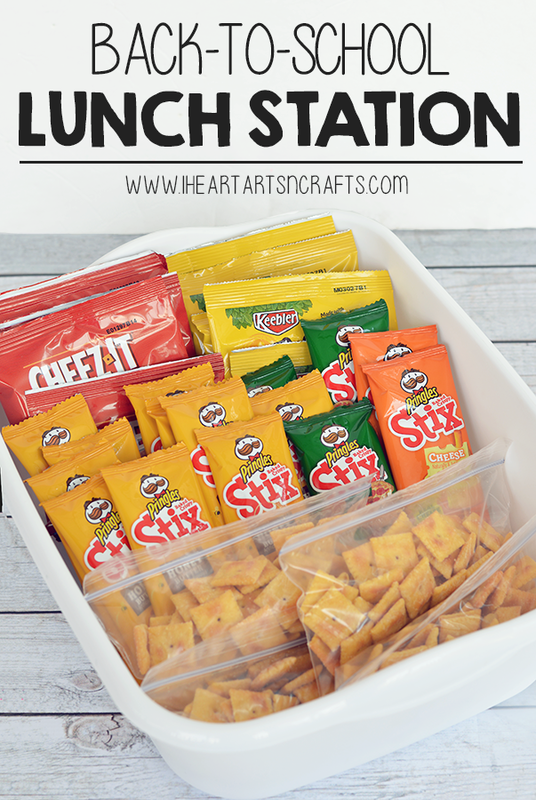 The first step to setting up your own Lunchbox Station is to stock up on the necessities. This way you can prepare everything in the beginning of the week and you’re not running out of something last minute. Right now Team USA sponsors Coca-Cola®, Kellogg’s®, HERSHEY’S, and ©/® J.M. 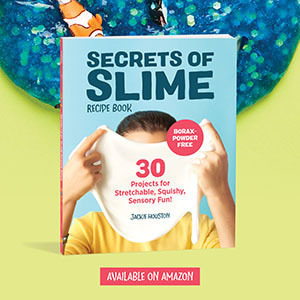 Smucker have teamed up with Scholastic to create the Walmart exclusive “Start School Like A Champion” Program. With this program you have the chance to purchase products you’re already going to be buying for your back to school lunches and earn free scholastic books for your children or to donate! How awesome is that? 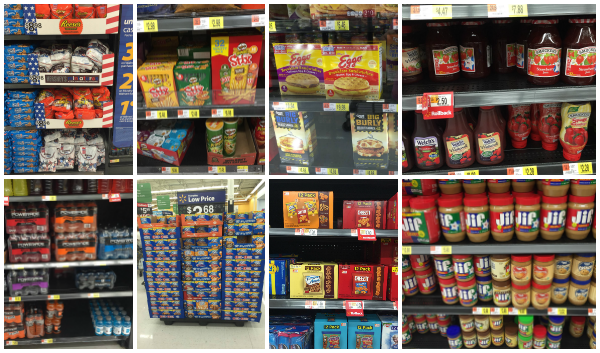 So we headed to our local Wal-Mart to stock up on some of our favorites for our school lunches. 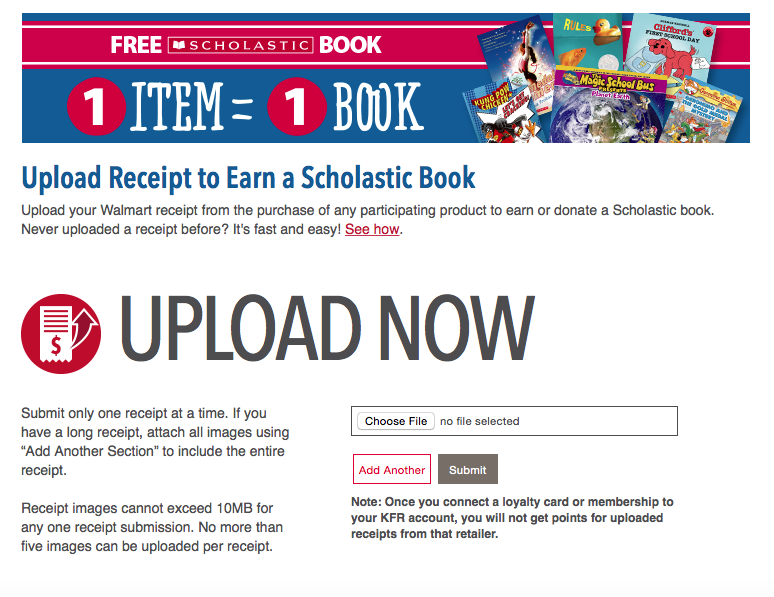 To start earning your free Scholastic books, you have to purchase any participating Coca-Cola, HERSHEY’S, Kellogg’s, or The J.M. Smucker company product at Walmart between 6/29/16 and 9/30/16. (1 item = 1 book). And you can claim up to 90 books! Talk about going for the gold! Click here to see the whole list. Next you’ll have to join Kellogg’s Family Rewards and make sure to upload your receipt within 30 days of purchase. 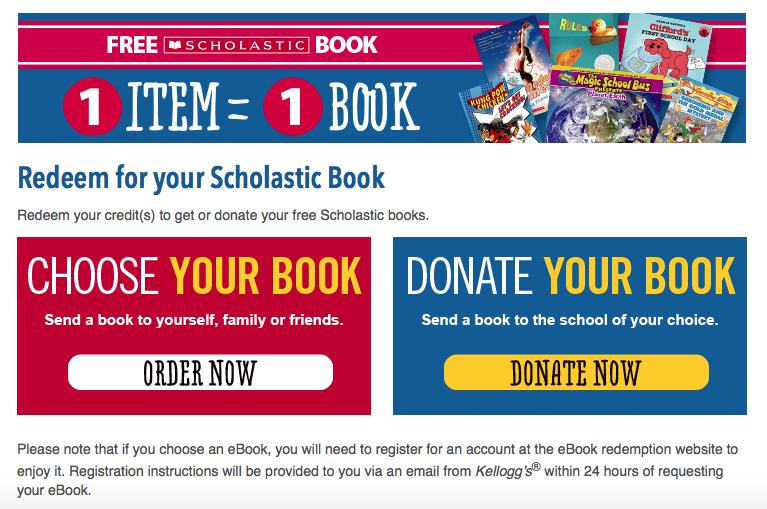 Then you can choose whether you want to donate your book or pick some for yourself. You do have to wait until your receipt get approved, but we got our email for our receipt just three hours after submitting it. So keep an eye out in your email! 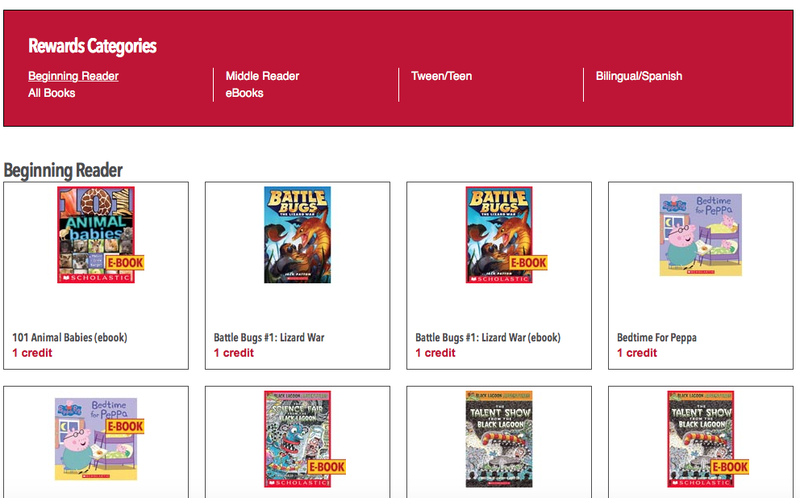 Once my receipt was accepted I had a credit of 13 Scholastic books! The kids picked out a few for themselves and then we donated the rest to a local school! After you’ve picked up everything you need you’ll want to start prepping the food. I take all of the snacks and treats, and make sure they are all individually portioned. Some of the products already are but for things like Cheez-It’s or even cereal you’ll want to use snack baggies and fill them up for your snack bin. I like keeping everything contained in one place. 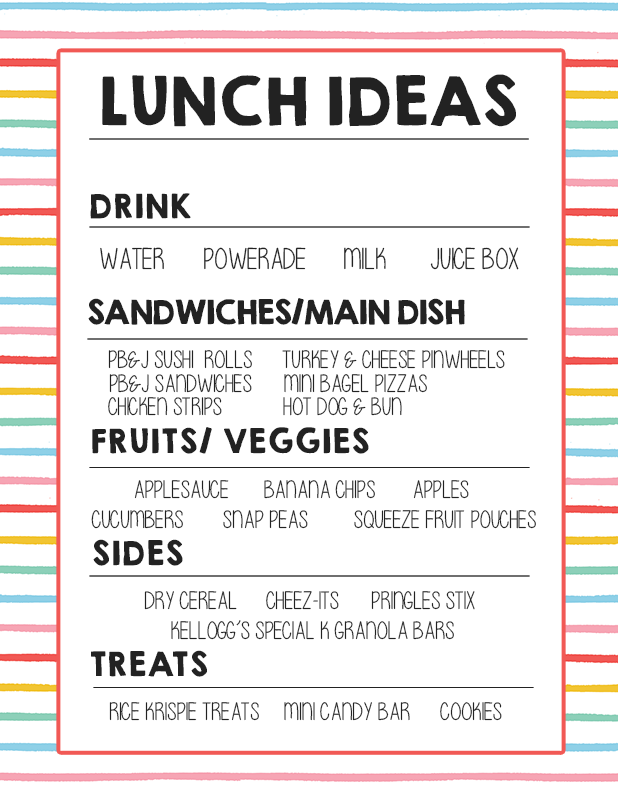 No twenty trips back and forth from the fridge and counters… and since both kiddos like something different, they can pick their own goodies for their lunches and even their after school snack. They usually pull out the basket while I’m preparing the sandwiches and the kids pick out their items for their lunch. 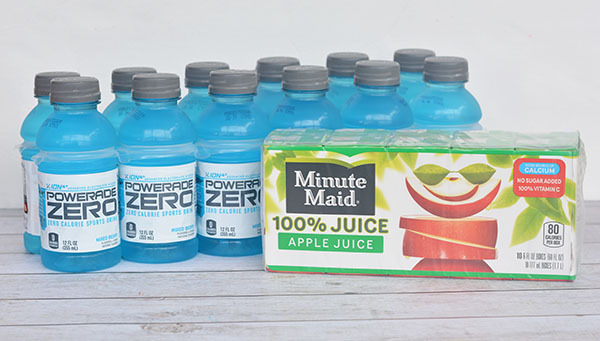 Then we also have a tupperware in the fridge to hold the perishable items and of course the drinks where they can choose from water, juice box, or Powerade. Here’s a free printable you can hang inside a cupboard, drawer, or on your fridge for quick and easy inspiration! 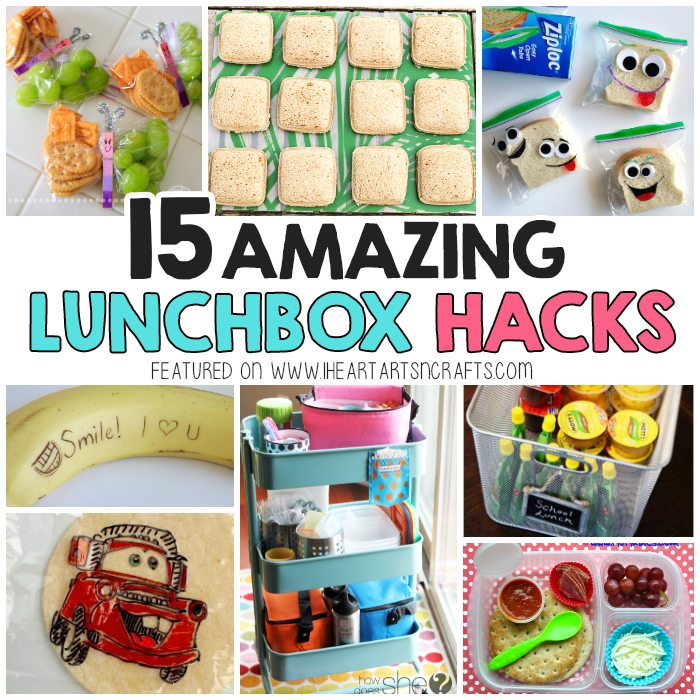 For even more tips and tricks for back to school lunches, check out these 15 Amazing Lunchbox Hacks! And to redeem your free Scholastic books the products must be purchased now thru 9/30/16, while supplies last! Over 80 full-length Scholastic titles to choose from for beginning readers to teens! You can view the full collection here.